Lower back pain is one of the most common ailments of people older than the age of 45. Whether caused by an injury or the natural degeneration of the spine, lower back pain can cause you to miss out on the activities in life you once enjoyed. If you are suffering from chronic lower back pain, you are not alone. More than 26 million Americans feel the same sharp pain, dull ache and limited mobility symptoms you are experiencing. While you should see a doctor for physical therapy or other methods of treatment to relieve your lower back pain, there are a few daily choices you can make on your own to help improve your spine health. One of those choices is to drink more water. How does drinking water reduce lower back pain? Your spine is comprised of vertebrae and discs, which are small bones that give the spine it’s structure and stability and cushioning pads that protect the vertebrae during impact, respectively. When you are dehydrated, the discs that help cushion and protect your spine shrink and become less absorbent of impact. That means that walking on hard ground, running, bending or twisting may begin to cause pain without the help of the spinal discs to cushion your movement. Water keeps the spinal discs full of fluid so they can properly cushion the spine during movement. Water prevents the surrounding muscles from developing lactic acid, which can cause inflammation and lead to nerve compression. A good rule of thumb is to drink eight 8-ounce glasses of water every day. However, if you are exercising, sweating or are in the sun for any amount of time during the day, you may need more water. Please note that seltzer water does not offer these same spinal benefits due to the carbonation in the seltzer. While drinking more water is a great way to promote spinal health, it may not be a final solution to treat your lower back pain. If you have been experiencing lower back pain for more than a few weeks, and nothing you do on your own seems to reduce the symptoms, it may be time for you to see a doctor. 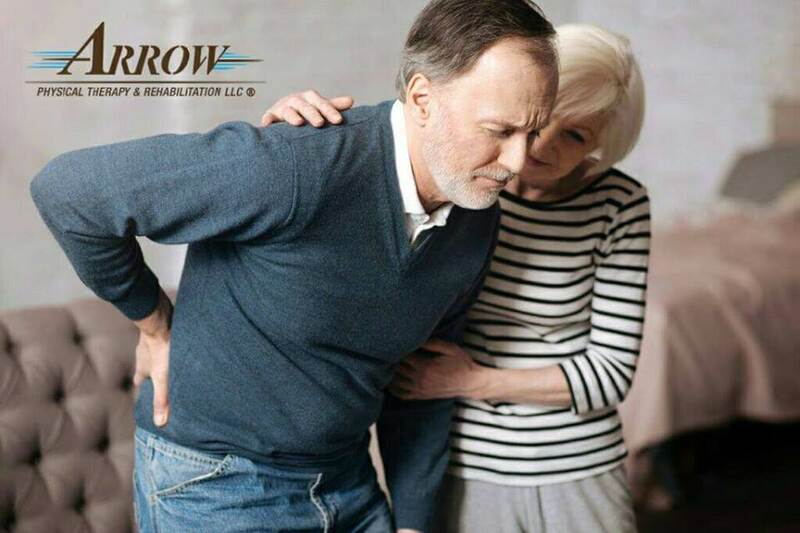 Our physical therapy offices in Edison, Union and Woodbridge offer nonsurgical, personalized treatment methods that target the cause of your lower back pain so you can begin to experience relief. Contact our team today to schedule an appointment at one of our three locations in New Jersey.